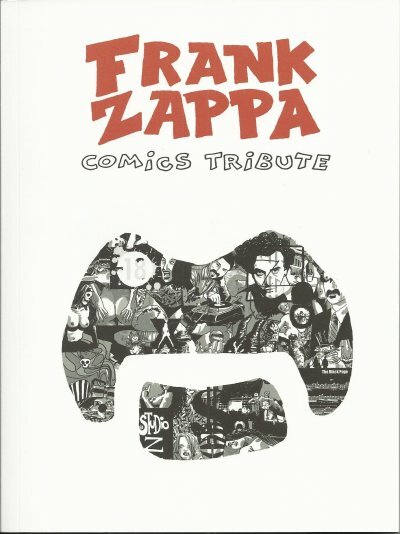 We are looking for artists who want to participate in the great adventure of the Frank Zappa comic platform. 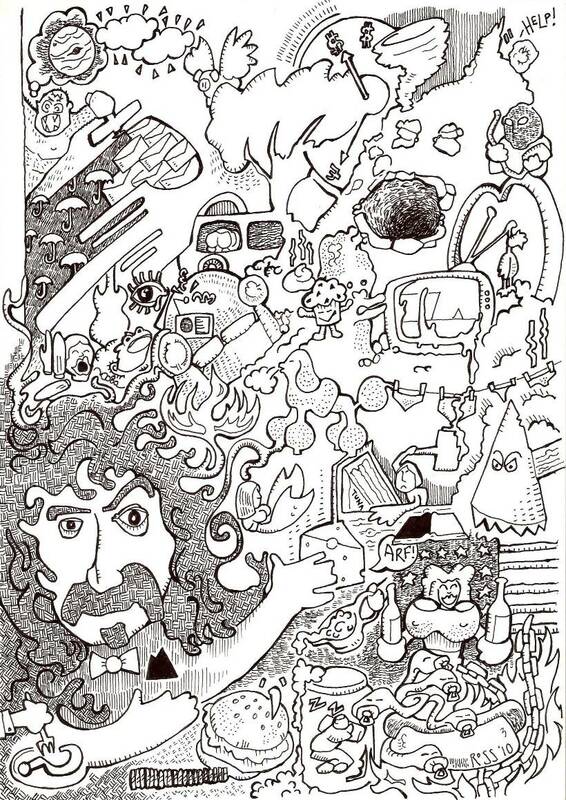 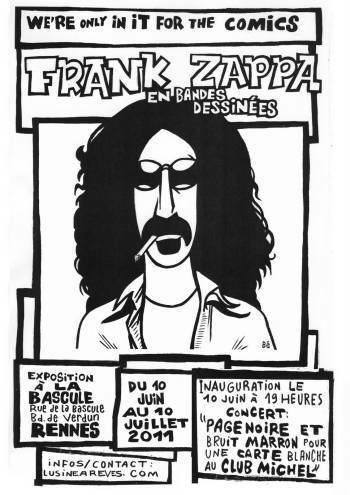 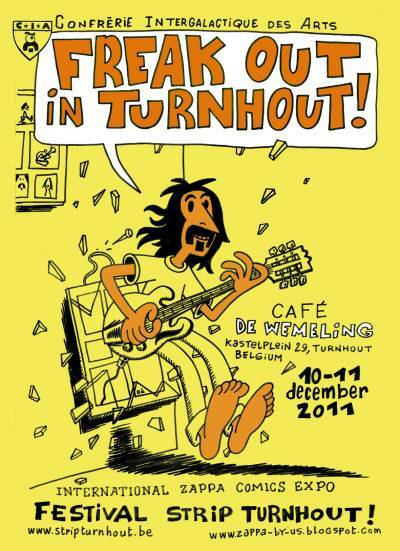 Main goal is to show from various points of view the life and work of Zappa, interpreted in comics. 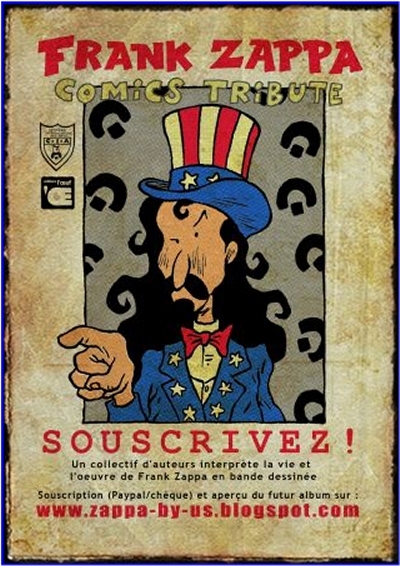 The contributions are shown in travelling exhibitions (mainly in France, it's true, but also in other countries) and will be published in a comic book. 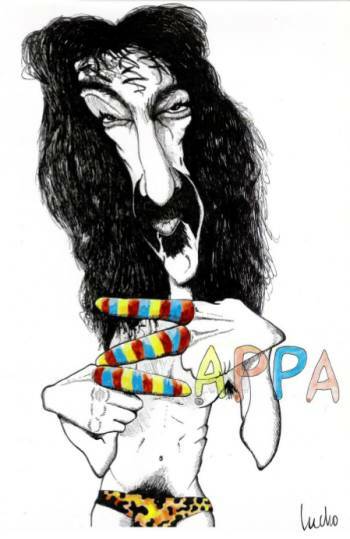 The project can be viewed on www.lusineareves.com -> Zappa. 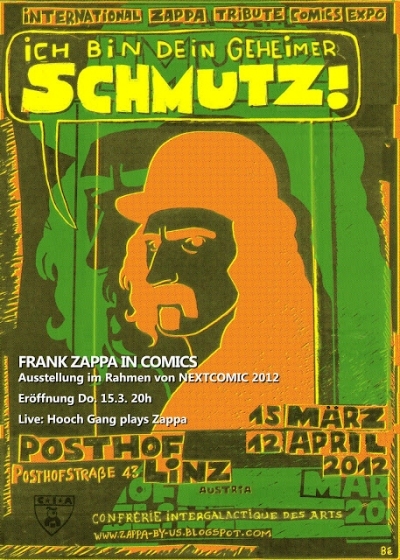 "THE BEST COMICS YOU NEVER READ IN YOUR LIFE"
"FRANK ZAPPA EN BANDES DESSINÉES"
"ICH BIN DEIN GEHEIMER SCHMUTZ! 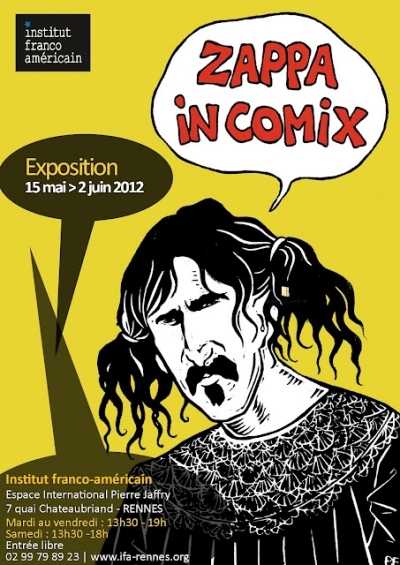 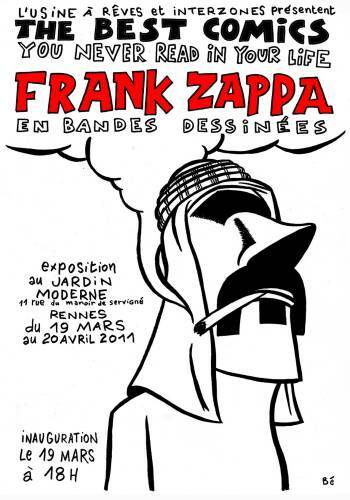 March 2012, the final result, the comic book anthology "Frank Zappa Comics Tribute", got released in French and in English.